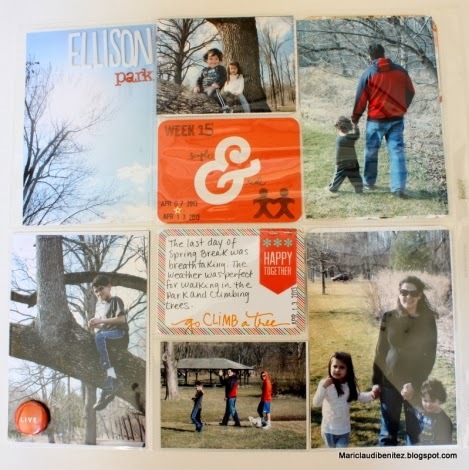 I am always so inspired by the Project Life spreads found in our Member Gallery! We just love looking at your work! Here are a few that caught my eye this month! 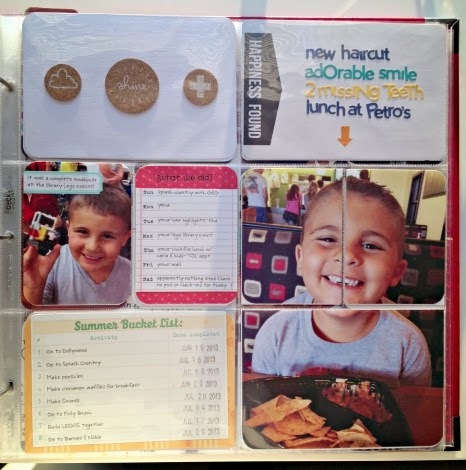 I love the layouts that krystyn13 posted in our Member Gallery! I love how she used the Summer Bucket List (and typed on it) from our Saltwater Collection. 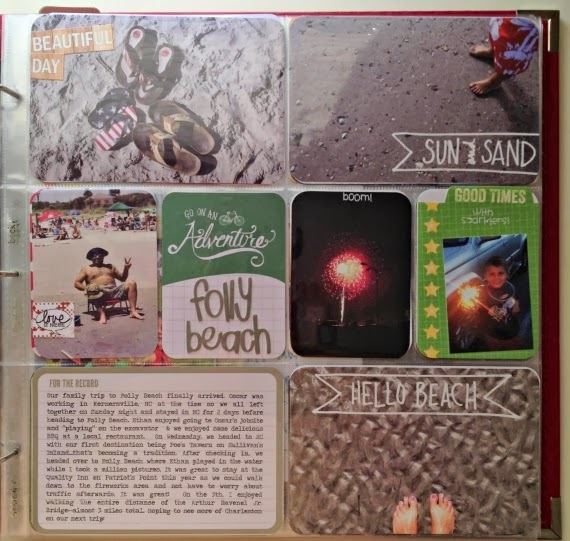 In the second layout, the beach photos with the woodgrain "Beautiful Day" tag is perfect together! I love that Mariclaudi really focused on the photos in this spread! The orange card stands out as a great compliment to the many photos. There is so much good stuff in damitaprilurcool 's layout-- I love all the photos, colors, and tags she was able to incorporate. Including a list of the books currently reading is such a great idea! We would love to feature YOU on our blog! 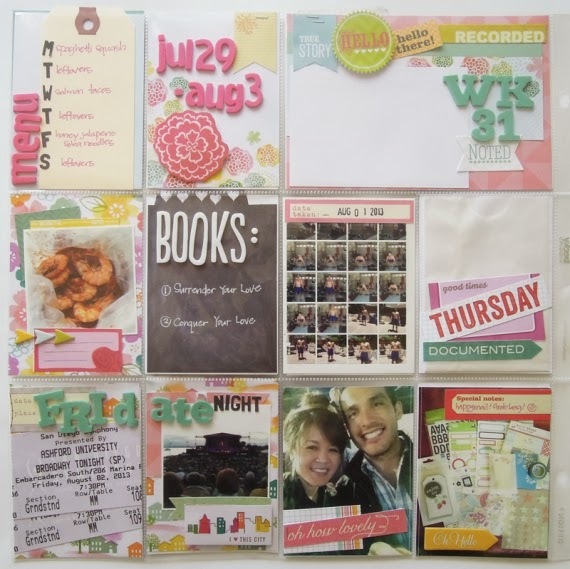 Just upload your Project Life Spread in our Member Gallery and you may be featured!